Pep and Saulo, who live in Arizona, grew up in the Mexican Highlands around Jalisco. They returned to Mexico to learn about how to make tequila. 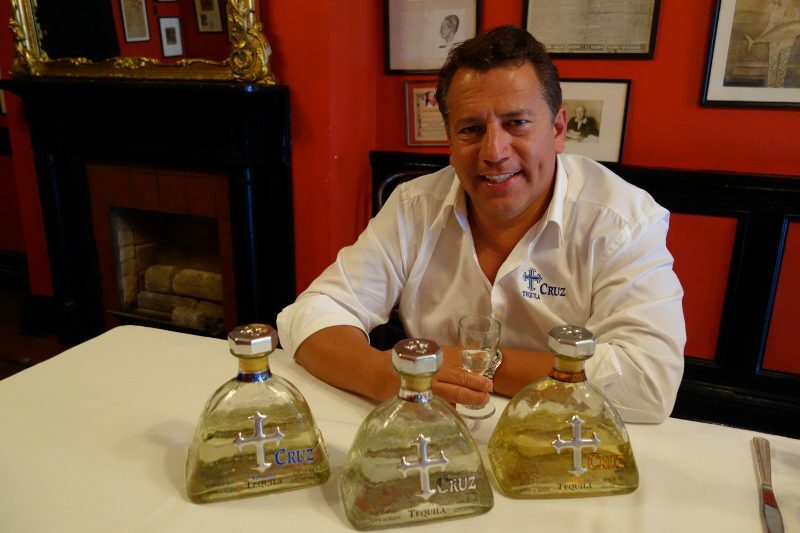 Cruz Tequila is a family project, which extends to family members who grow the agave plants and run manufacturing plants. They spent three years creating the flavor profile they wanted and today produce award winning tequilas. Cruz Tequila Silver – A sparkling clear product, the Silver has flavors of agave, earthiness, citrus and spice, with a creamy finish. Cruz Tequila Reposado – Aged in American oak whiskey barrels for 6 months, the Reposado has notes of floral and sweet agave and flavors of caramel and vanilla. Cruz Tequila Anejo – Aged for 16 months in American Oak Whiskey barrels, the Anejo is a light golden color and is not over-oaked. The agave notes stand out, along with tropical notes of papaya and pineapple and there is a hint of caramel sweetness. Cruz Tequila produces under 10,000 bottles per year. 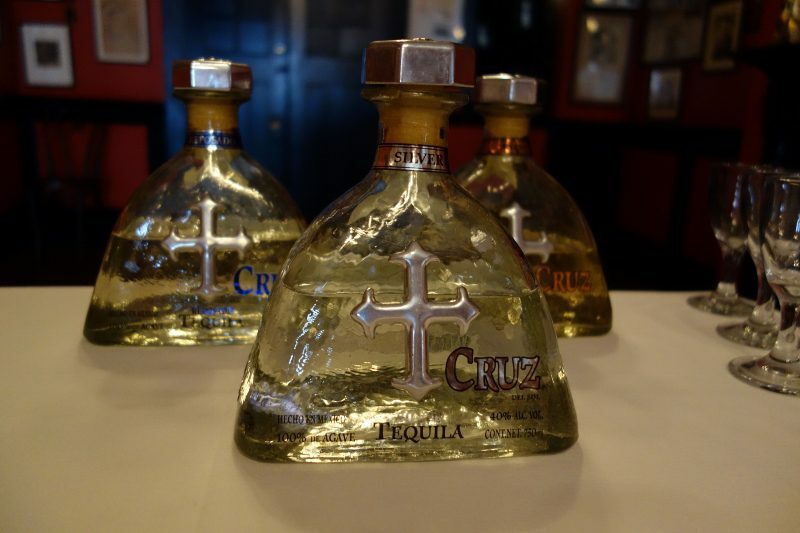 It is made is small batches and each bottle of Cruz Tequila is hand numbered.It is all natural – 100% blue agave naturally fermented, bottled with eco-friendly recycled materials and the closures and crosses are made from 100% recycled materials. Cruz Tequilas are agreeable, not aggressive. All three styles are smooth and soft. These are beautiful tequilas whose flavors don’t need to be buried. To really enjoy them, add a few drops of water and watch how they open up. You will want to sit, sip and savor. 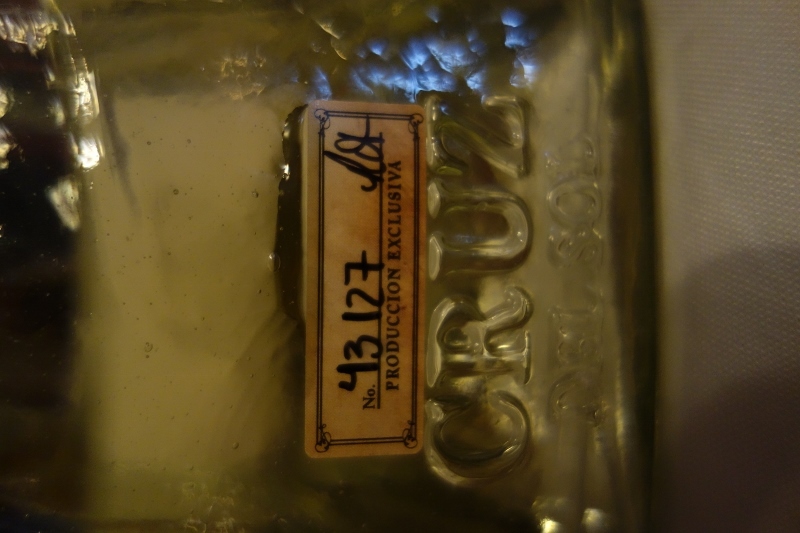 This entry was posted in Cocktails and tagged Cruz Tequila, Cruz Tequila Anejo, Cruz Tequila Reposado, Cruz Tequila Silver, DrinkWire, Liquor.com, Pep Katcher, tequila by Allison Levine. I have a problem with your bottles tops. I typically keep my tequila in the freezer but your top is problematic. 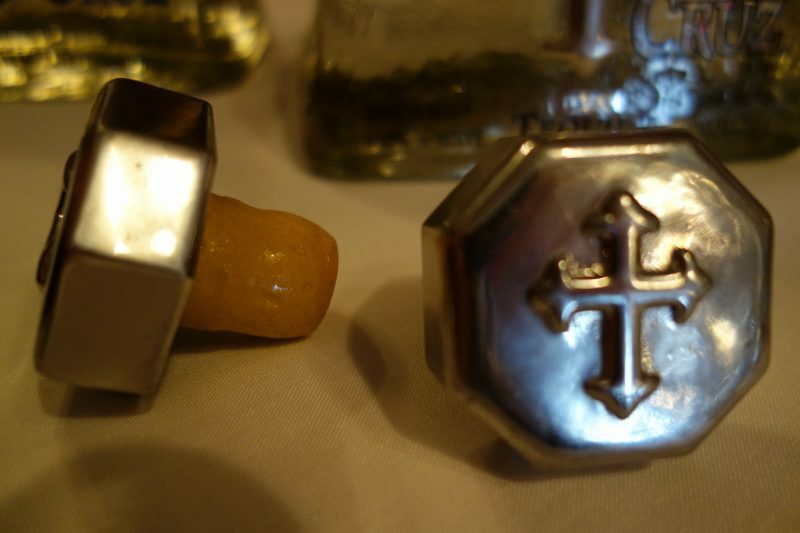 Unlike Patron Silver it is all made out of cork. For the second time now, I am left with the decorative top in my hand and the stopper stuck in the bottle. I then need to retrieve pliers to pry the stopper off the bottle. Is it the glue, is your bottle not meant to be kept in the freezer? Yvonne – it is not necessary to keep your tequila in the freezer. Whether it’s still sealed or already opened, it can be kept room temperature. I do not know what to tell you about the bottle top – it may have been a defective one or perhaps it was the freezer. That would be an issue to discuss with the brand. But, if you are unable to get the cork out, try using a wine opener.